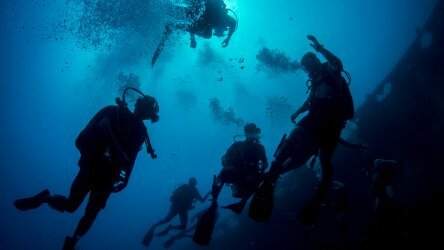 The PADI Enriched Air Nitrox course is by far the most popular PADI specialty course conducted in Phuket. Diving with nitrox gives you much more no decompression time than diving with normal air. In dive locations like Phuket where we do 3 dives a day with 1hr surface intervals so it’s a particular useful skill to have. 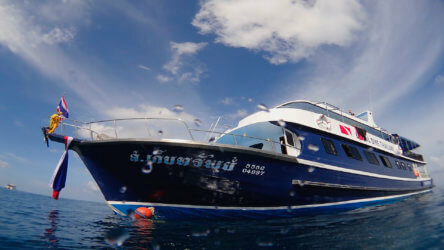 The Similan Island liveaboards can schedule up to 4 dives a day so we would absolutely recommend being nitrox certified before or during your trip. 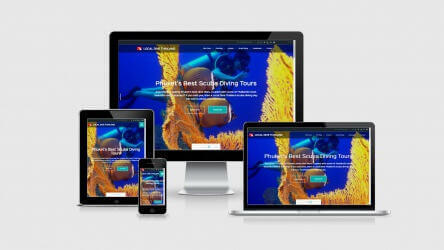 It’s a straight forward course and now adapted to reflect modern diving with computers. 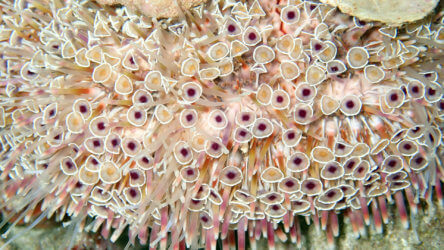 The theory will only take a few hours of your holiday time and can certainly be conducted in full on a single dive tour. Once you’ve analysed your tank and logged the details you will dive as normal. 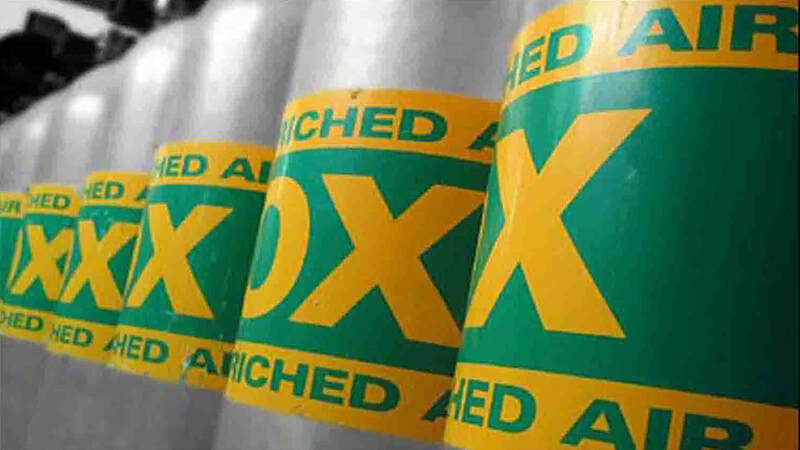 What Will I learn On My PADI Enriched Air Nitrox Course? 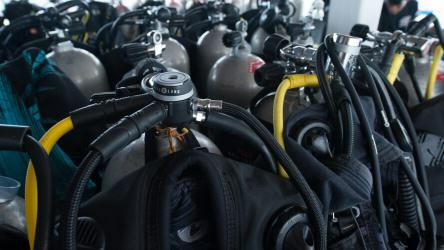 During the course you’ll learn why diving with a tank that has higher oxygen and lower nitrogen content gives you more bottom time, how to manage oxygen exposure, practice analysing your tank and setting your computer for the dive. In Thailand you must be at least 12 years old and Open Water certified to enrol on the course. For no additional cost we can send you a digital manual for you to study at home. Complete the knowledge reviews at your own pace and just sit the final exam with your instructor on the boat. Our prices include everything you need for the course so there’s no hidden costs for you to be concerned about. Your only responsibility is to wake up on time and enjoy the day! The course can be conducted on any of our Phuket day trip tours but to really see the benefits of diving on nitrox we recommend the King Cruiser, Shark Point, Koh Doc Mai trip.